Did you delete the sensors in domoticz? Why are you considering zwave not important? Given that an usb zwave dongle it is a quick way to add the functionality, I don't think it would be a good idea to exclude it since there are still a lot of commercial products using it. Don't you have another sensor to try? RE: At home / away? @alexsh1 how much did one module cost? I found this https://github.com/oneyb/rpi-embed-dev/blob/master/install-mysensors-gateway-raspberry.yaml but I don't know how it can be implemented. according to the sensor you use, each pulse should wake the node and add a count, then back to sleep. 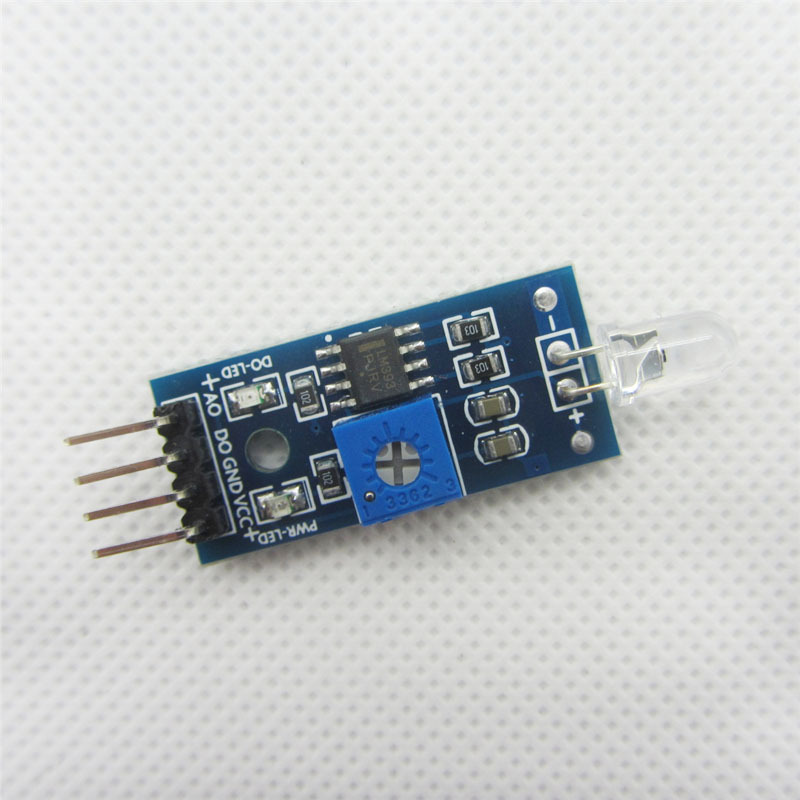 does the arduino LED flashes bright and fast when it crashes? @zboblamont lowering water temperature and pump speed is expected to use less energy, but have you considered the time it takes now to reach the set room temperature compared to what you had before? Actually if you are subscribed to a mqtt topic there is no need to continually ask for data, the broker will send automatically new data to all the subscribed clients as soon as it is received. But do the nodes increase power as they are moved farther away from the gateway? I guess not having a regulator on board is what makes the Arduino Pro Micro so good at being battery powered. actually the better solution is the pro mini at 3.3v with regulator and led removed, and you can use an LDO regulator to power it with a LiPo cell or no regulator at all if you use a LiFePO4 battery. Using the arduino at 3.3v allows you to use all radio modules and all the low power sensors. This is how I monitor RSSI and power % from the node: sending RSSI should be close to the RSSI target value set in the config file. I left atc enabled and if I move the node away from the gateway I see the power % going up while RSSI value stays more or less the same. have you been using watchdogs on your sketches? @yveaux what graph is that? RE: Which dust sensor do you use and why? RE: Is the 32-bit ATSAML10 the ATMEGA328P killer that we've been waiting for? Have you tried another controller like mycontroller? Why would you want to use the 5v arduino on batteries? Can't you just use the arduino ide serial monitor?